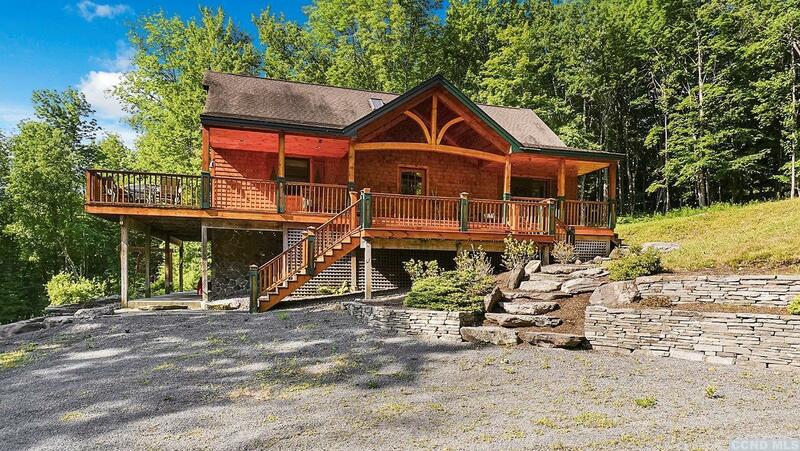 A lot of house for the money! 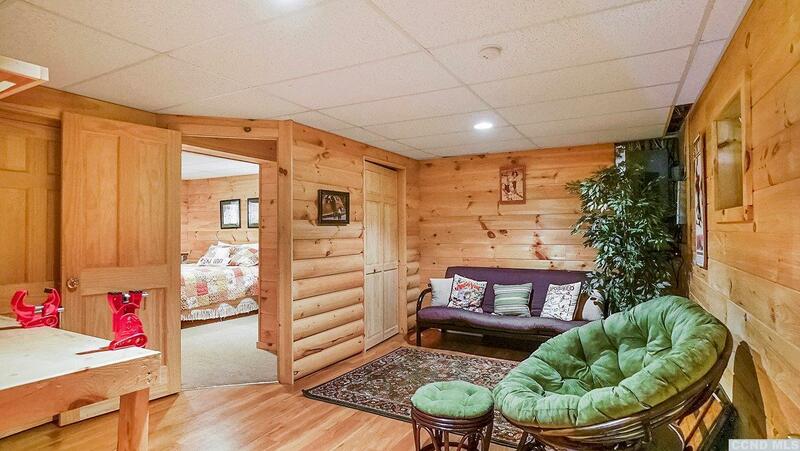 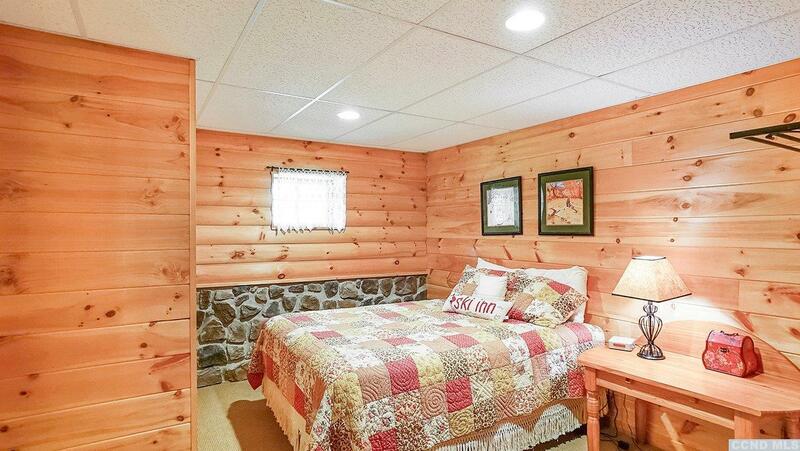 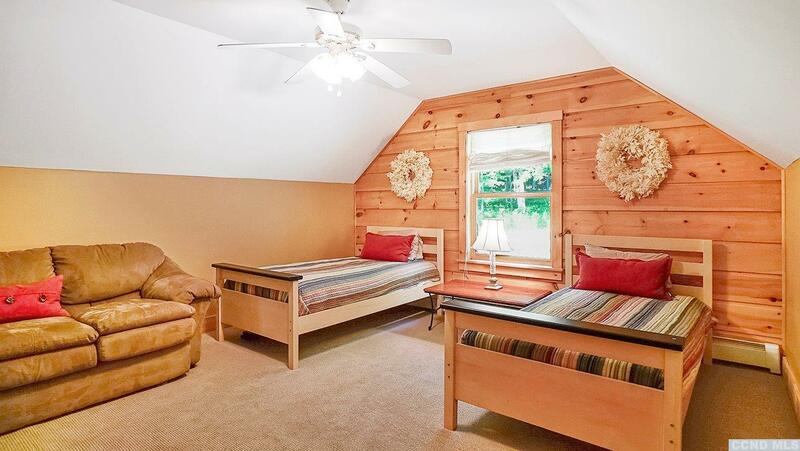 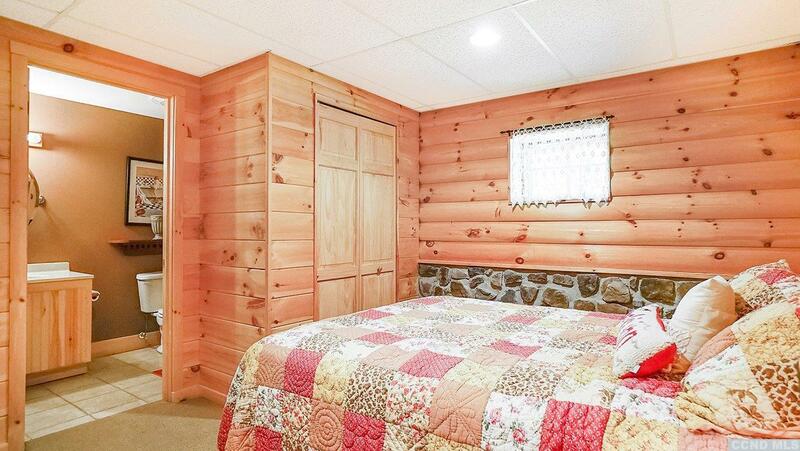 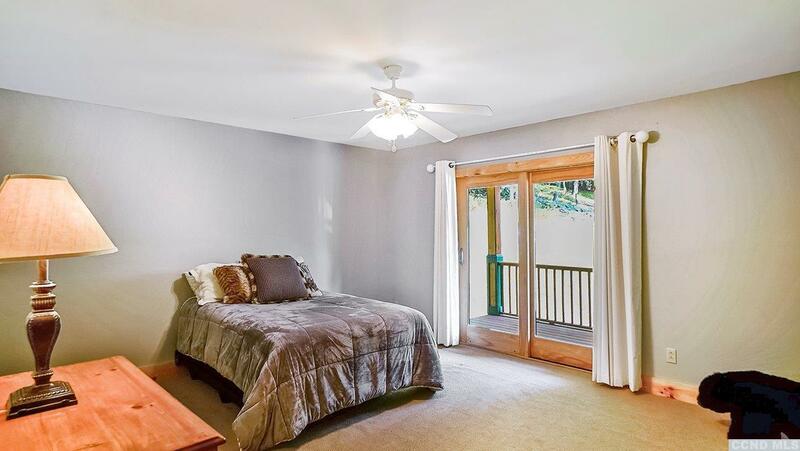 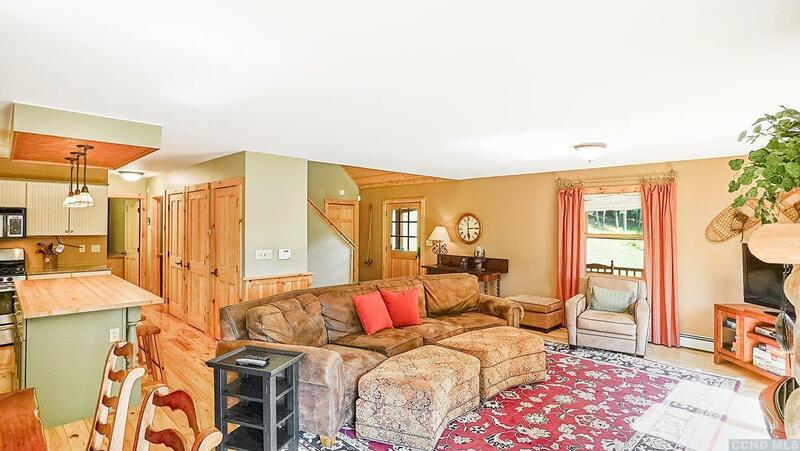 Spacious mountain retreat perfectly set up for large gatherings whether its relaxation or outdoor adventures you'll be wrapped in comfort and style here. 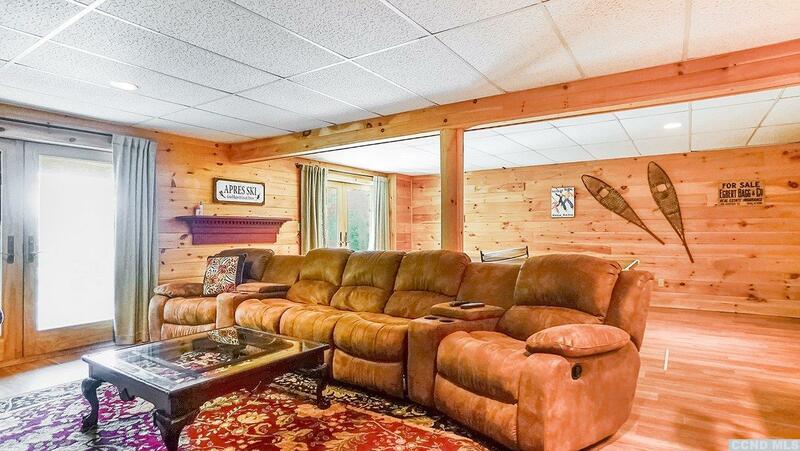 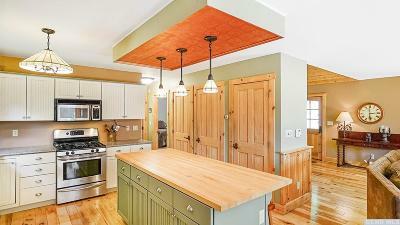 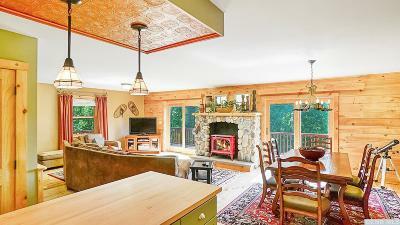 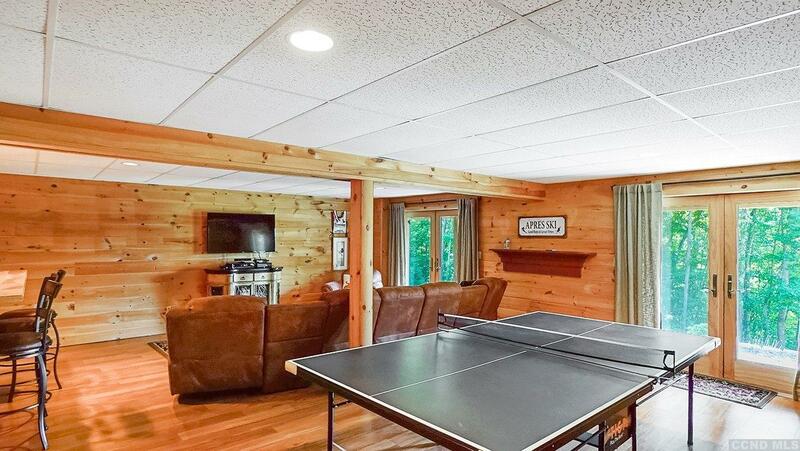 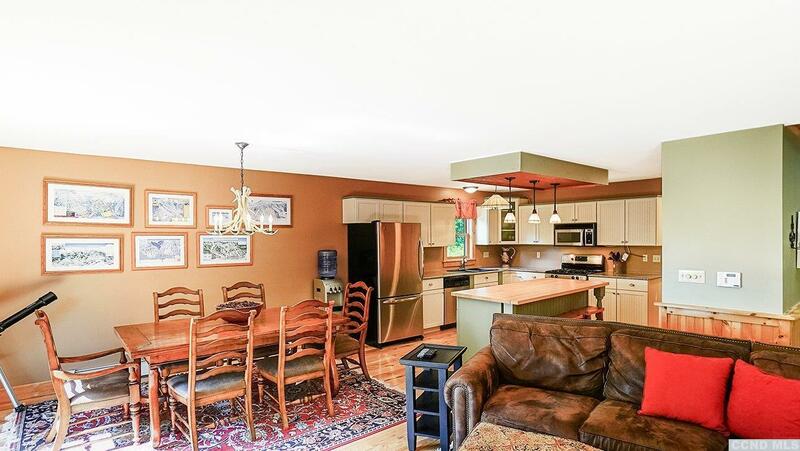 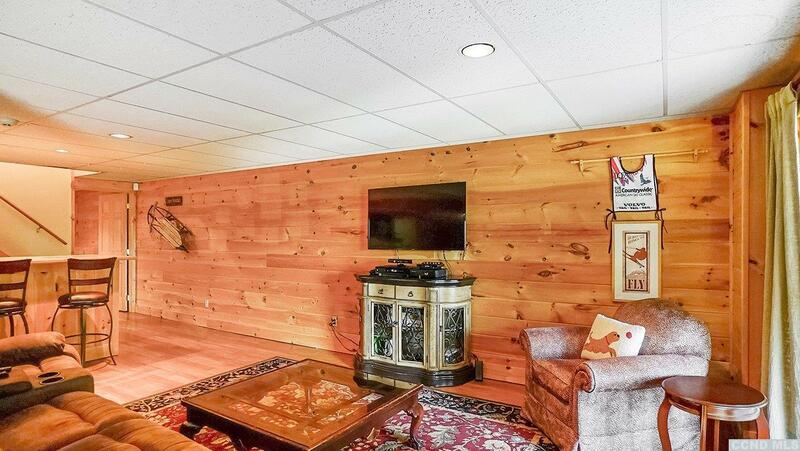 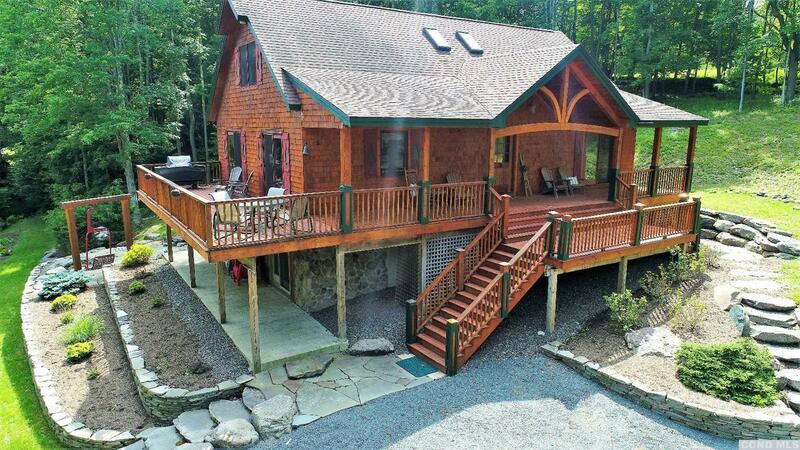 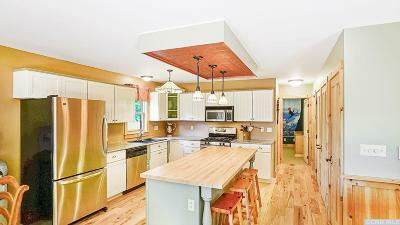 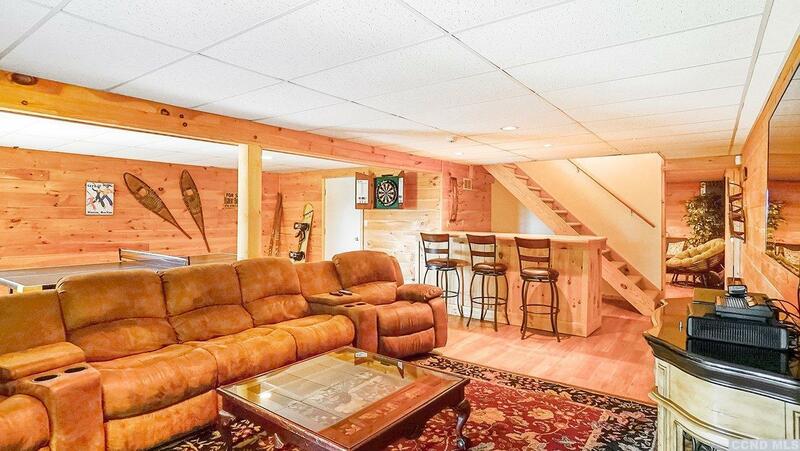 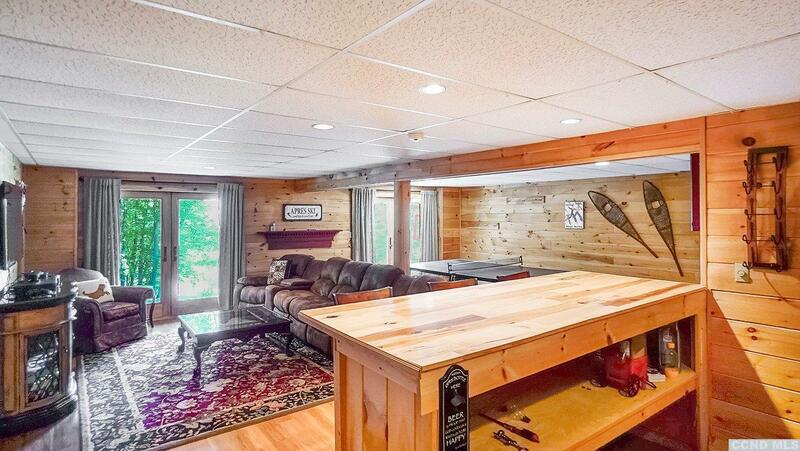 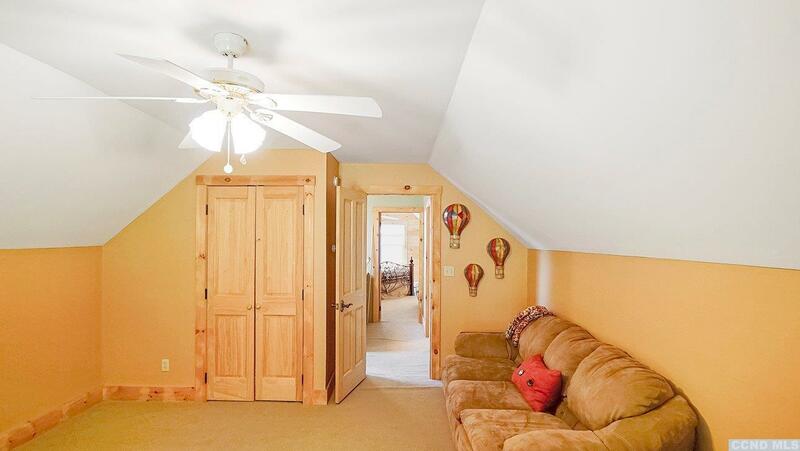 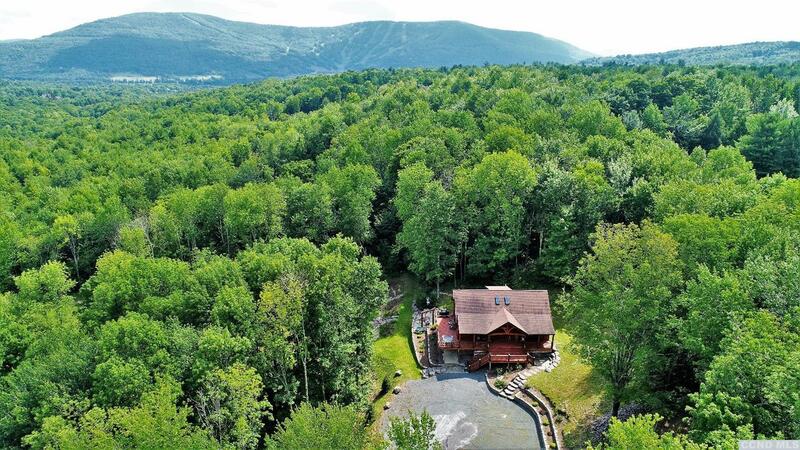 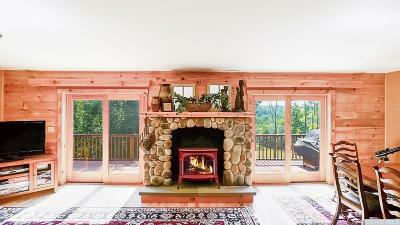 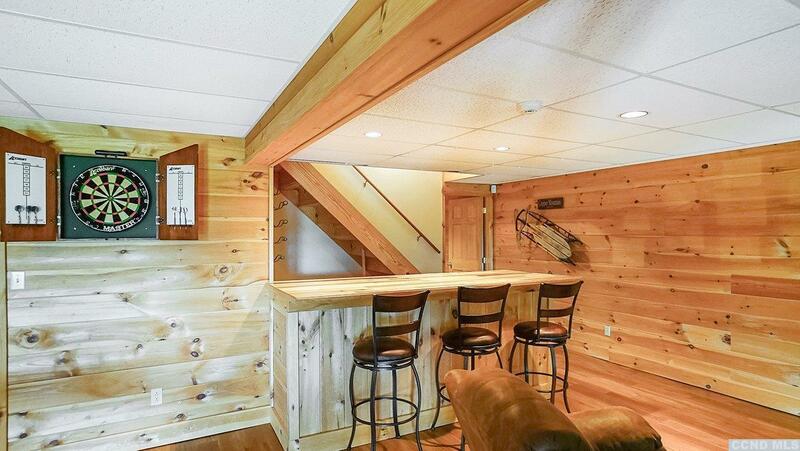 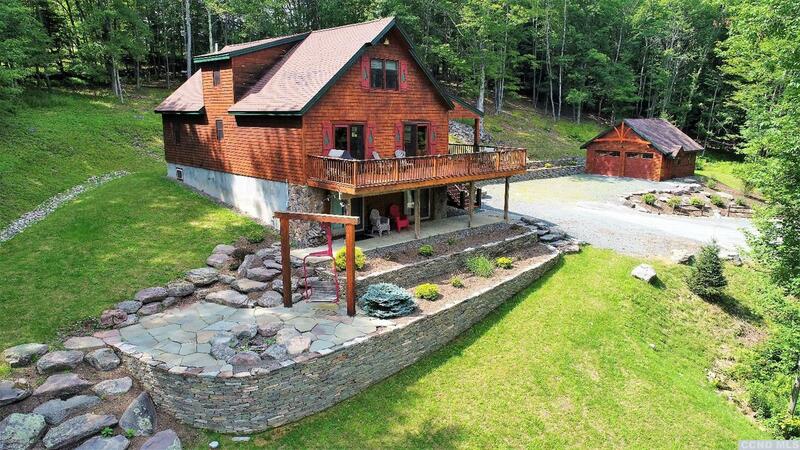 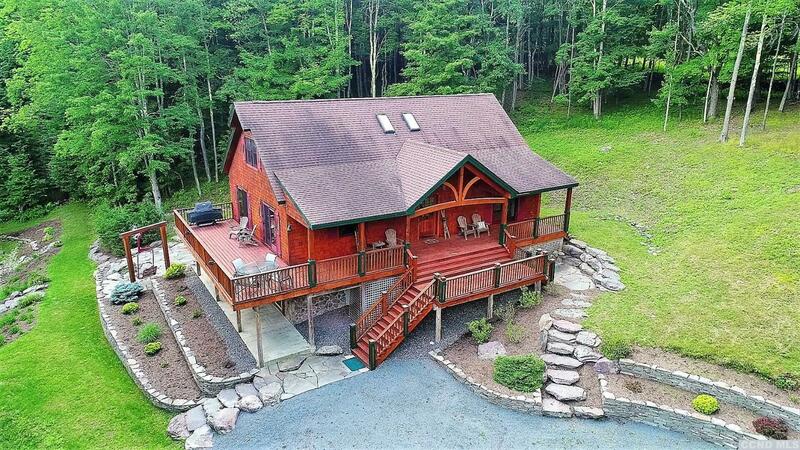 Entertain on the large covered deck framed with beautiful mountain views, share meals in the open concept kitchen, or try your luck in the game room, toast smores by the outdoor firepit, in winter you can ice skate on the pond with views of Windham Mt ski slopes in the backdrop. 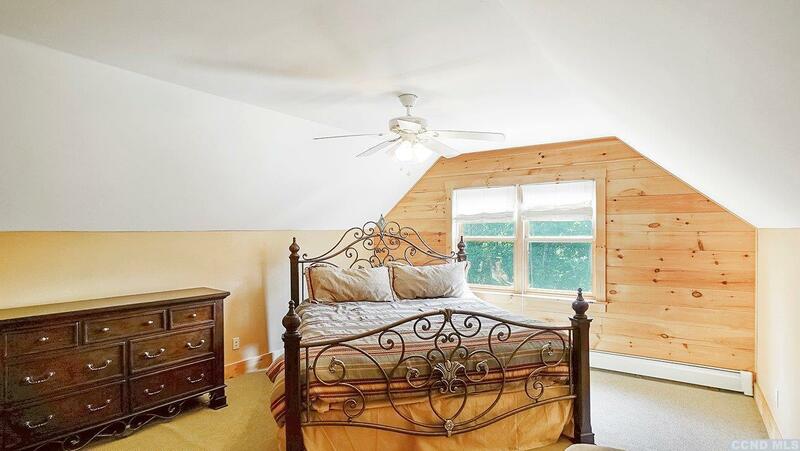 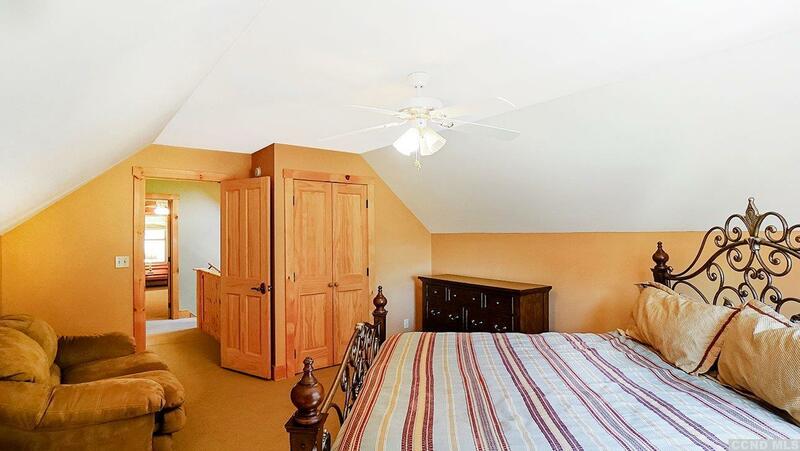 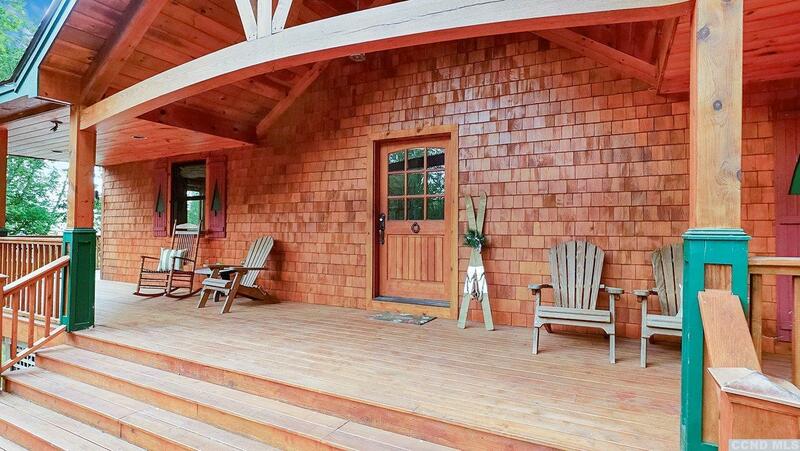 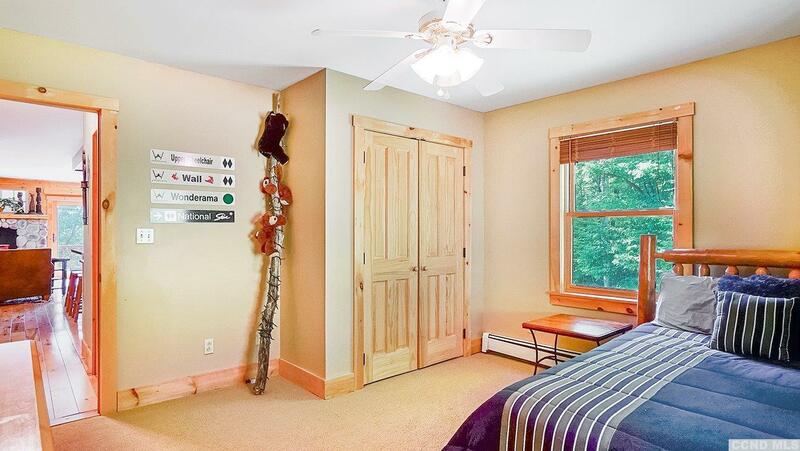 Roomy floor plan boasts 5/6 bedrooms, 3 full baths allows your group to spread out quite nicely. 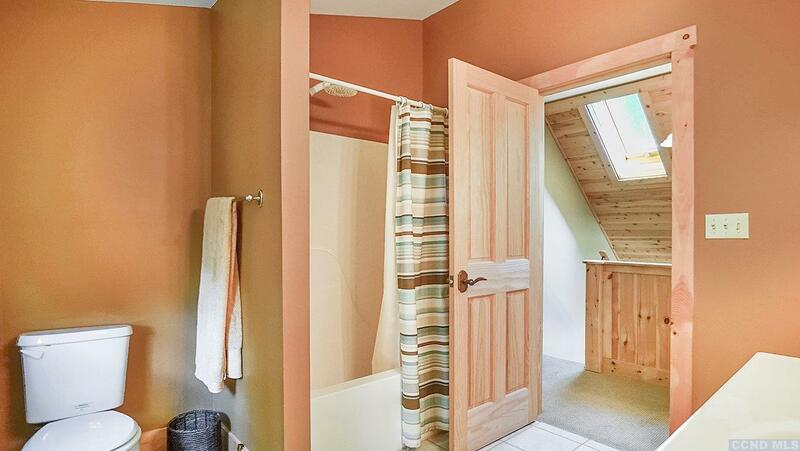 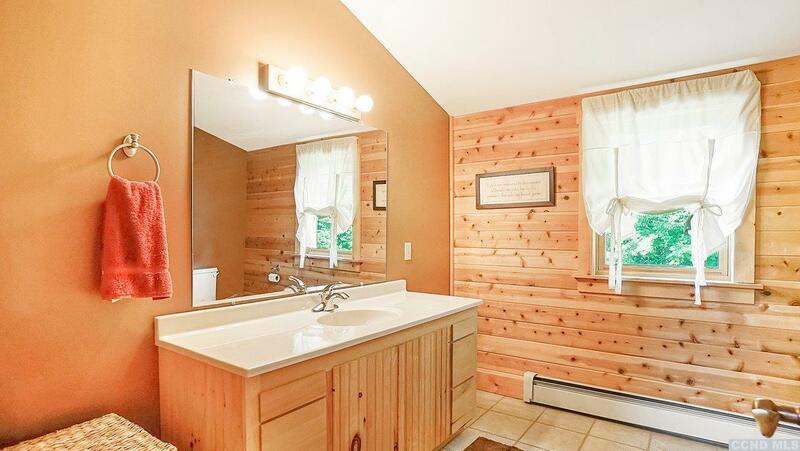 High quality build features white cedar accents and neutral paint tones that compliment each other throughout the home. 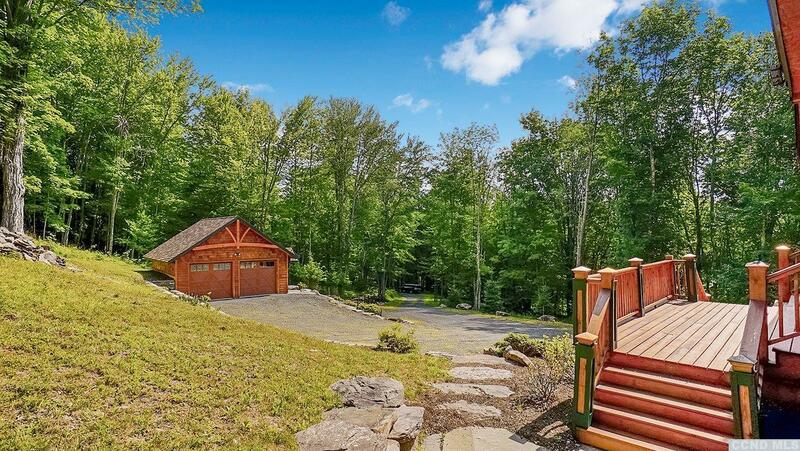 Gorgeous landscaping and two car garage are recent upgrades. 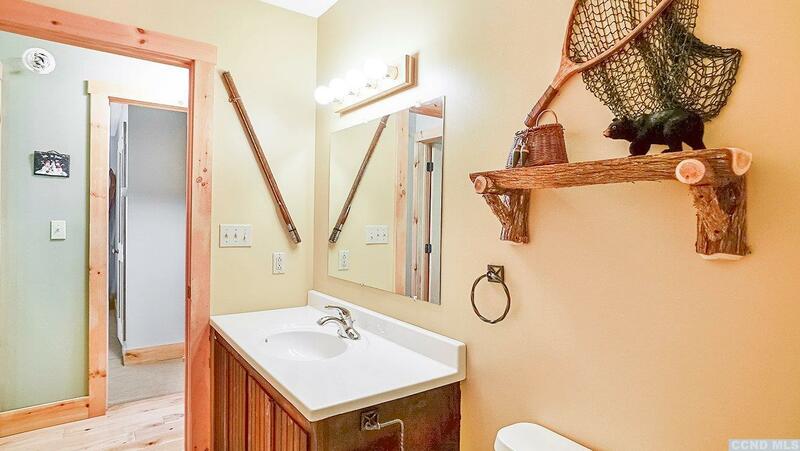 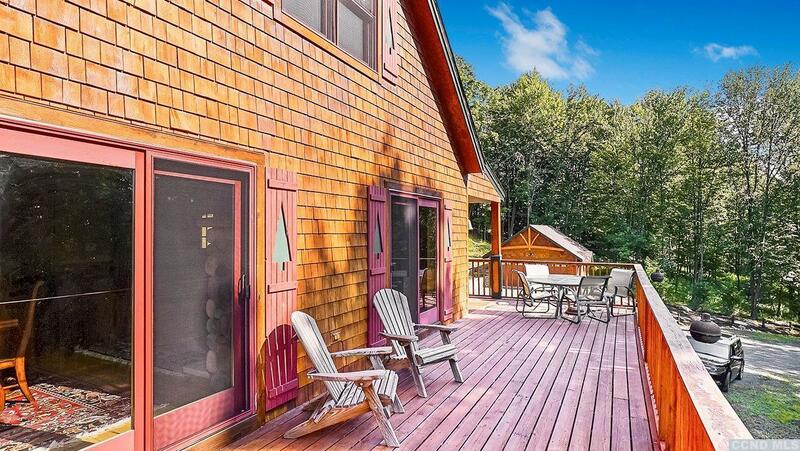 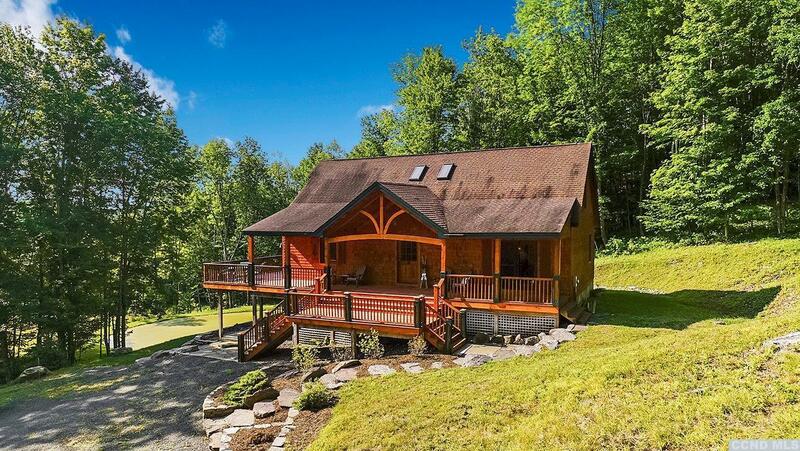 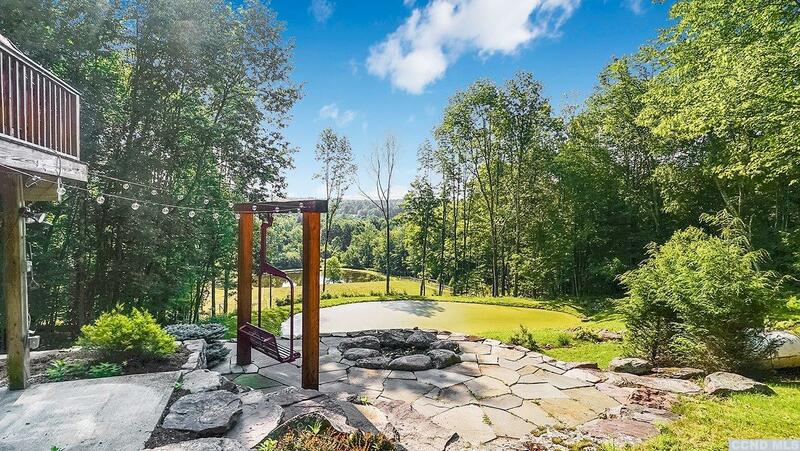 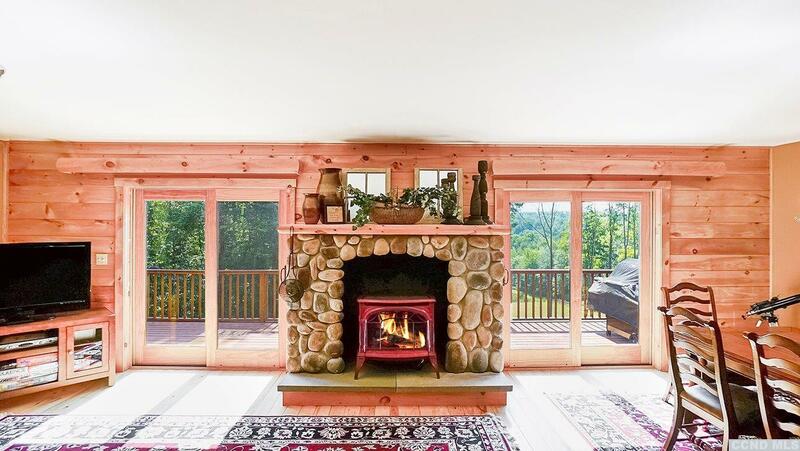 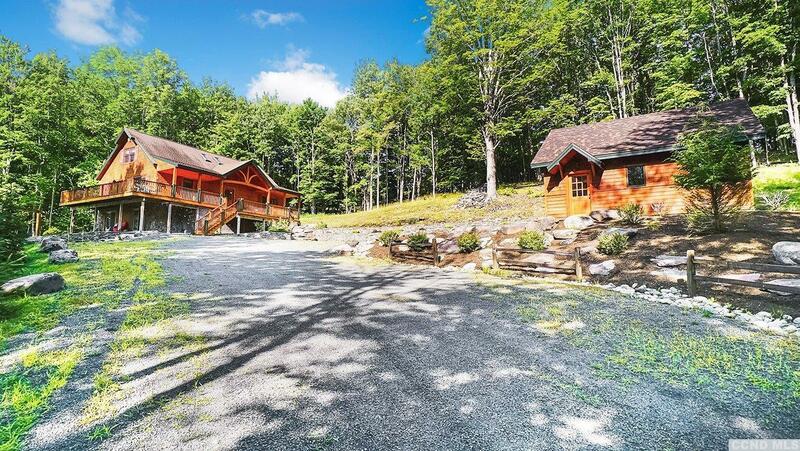 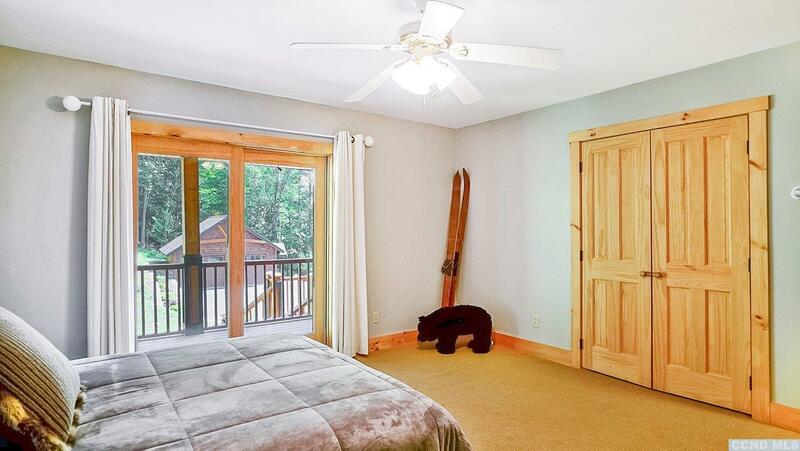 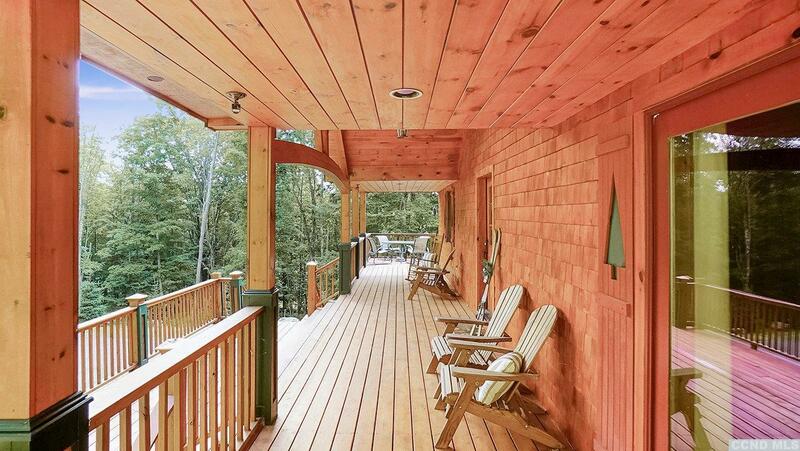 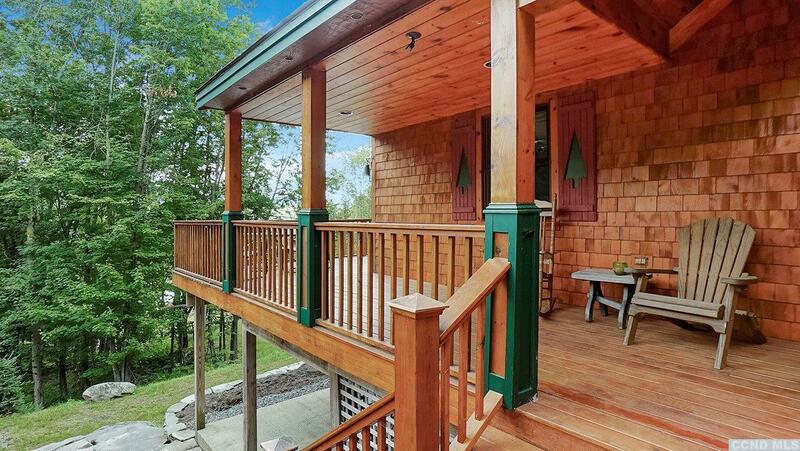 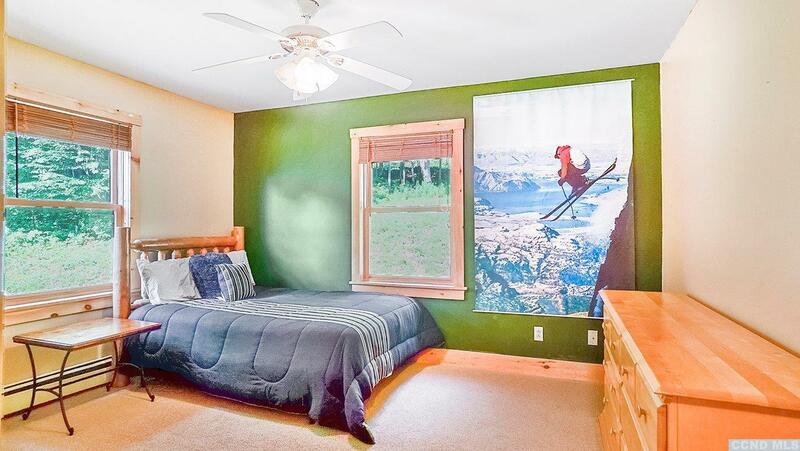 Windham, a four-season vacation destination, learn to ski, golf, bike, hike, explore nature or simply de-compress and exhale- whatever you desire its all here in this amazing property. 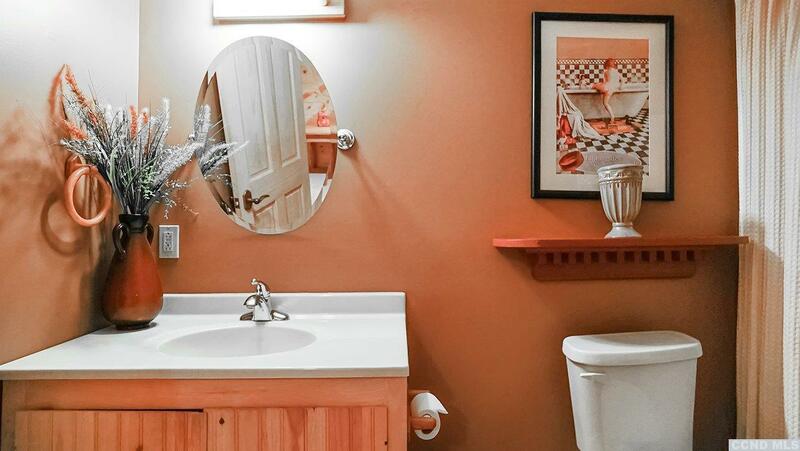 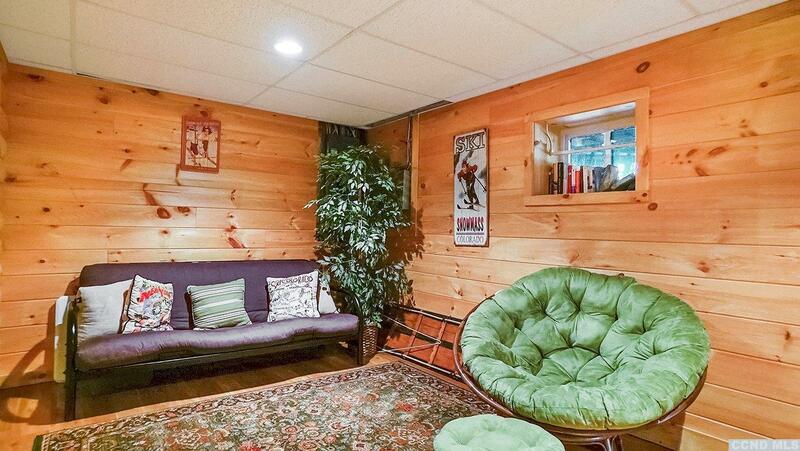 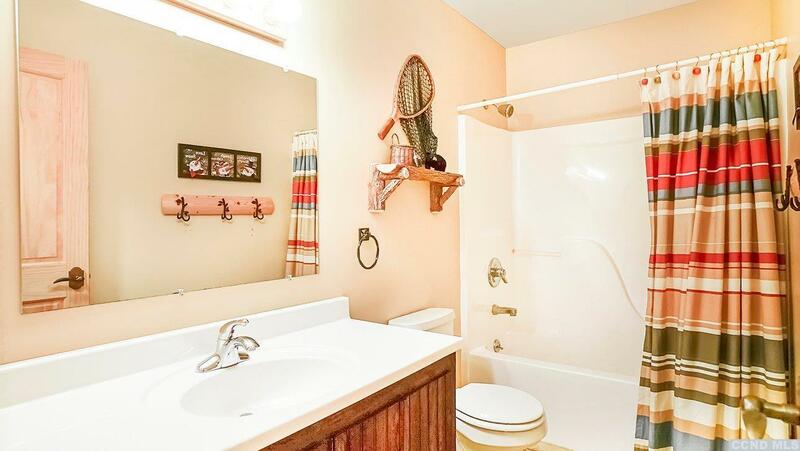 Wonderful rental potential too. 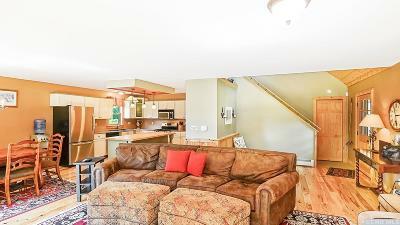 Comes fully furnished- move in ready!